Kareena Kapoor Khan is back at work and so is her sister, actress Karisma Kapoor. The Kapoor sisters shot together for a project on Monday. (Details about the project are unknown yet). Karisma, 43, posted a picture of herself with Kareena, 36, on Instagram and wrote, "Awesome day shooting with the sis," with the hashtags "something special" and "coming soon." 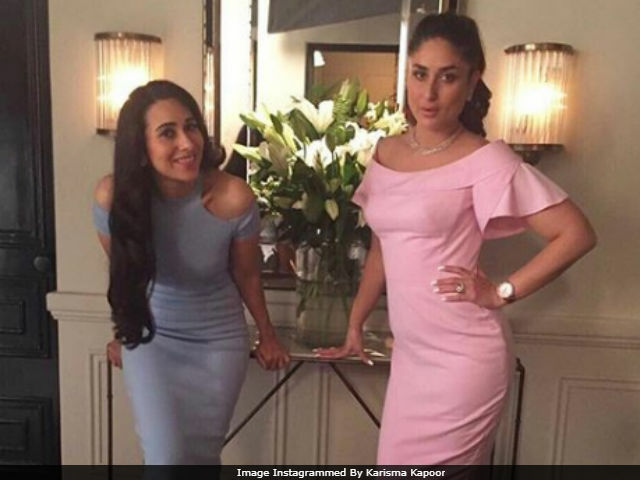 Kareena is seen wearing a pink outfit while Karisma opted for a grey dress. This is for the first time Kareena and Karisma have collaborated for a project. Karisma has been one of the leading actresses' of the nineties while Kareena, who debuted in 2000, is currently one of the most popular stars of Bollywood. See the picture which Karisma shared. She also shared a boomerang video. Later in the day, Kareena and Karisma were spotted in Mumbai with their mother Babita. 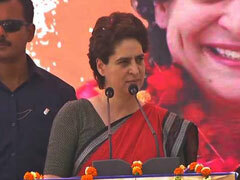 Karisma's children - daughter Samiera and son Kiaan - also accompanied them. Kareena gave birth to Taimur last December and was on a maternity break till July. 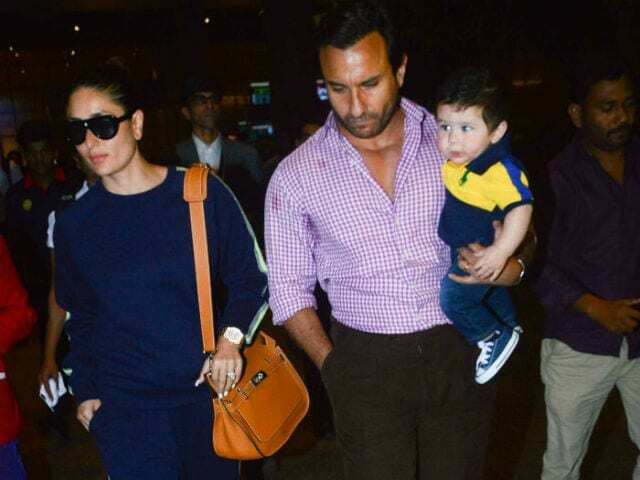 Taimur is Kareena and Saif Ali Khan's first child. The family together went for a Swiss vacation earlier in August. Soon after returning to Mumbai, Kareena started prepping for her next release Veere Di Wedding. Produced by Rhea Kapoor, the film also stars Sonam Kapoor and Swara Bhaskar. August has been a busy month for both Kareena and Karisma. 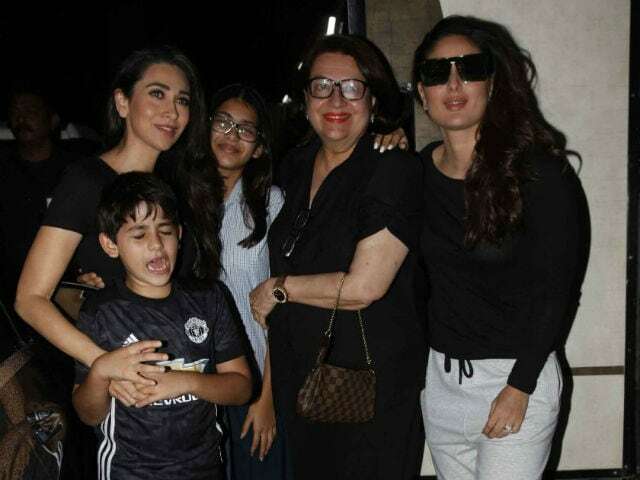 Last week, they celebrated Saif's 47th birthday and over the weekend, the sisters together attended Soha Ali Khan's baby shower along with Taimur. Karisma Kapoor is best-known for films such as Raja Hindustani, Dil To Pagal Hai, Judwaa and Zubeidaa. Dangerous Ishhq (2012), her comeback film, tanked at the box office. Karisma co-starred with Saif in Hum Saath Saath Hain.